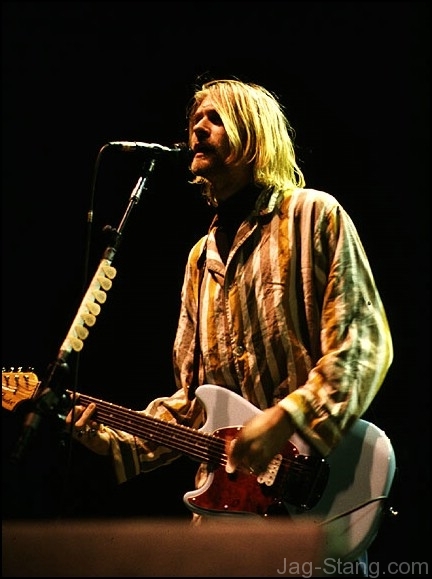 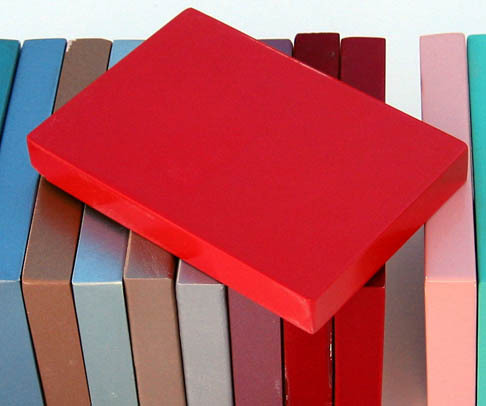 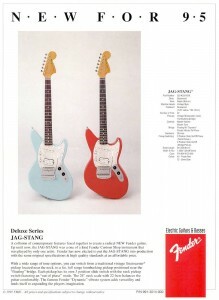 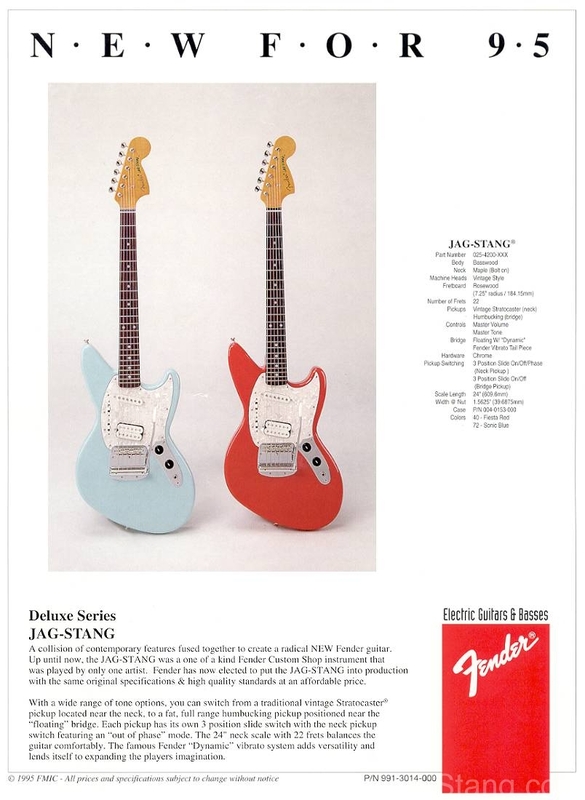 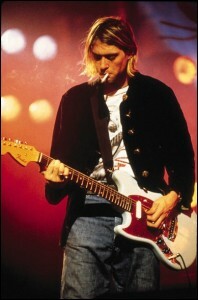 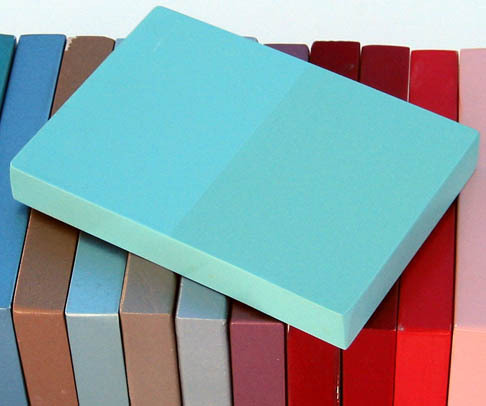 Those new to Fender guitars often find the many different colors to be confusing. 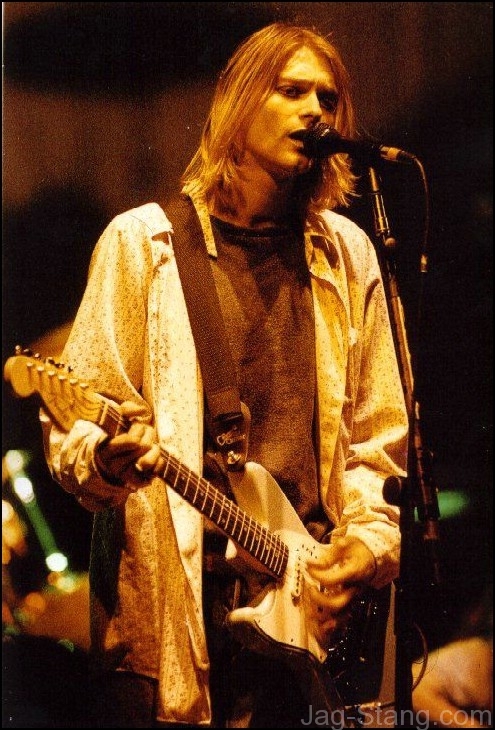 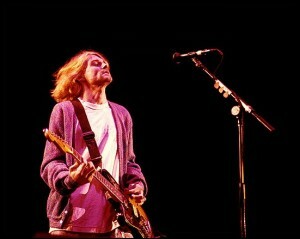 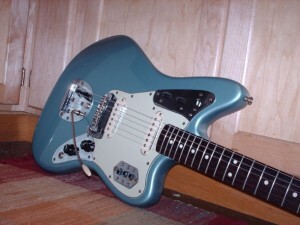 Is the guitar sonic blue, daphne blue, seafoam grean, or surf green? 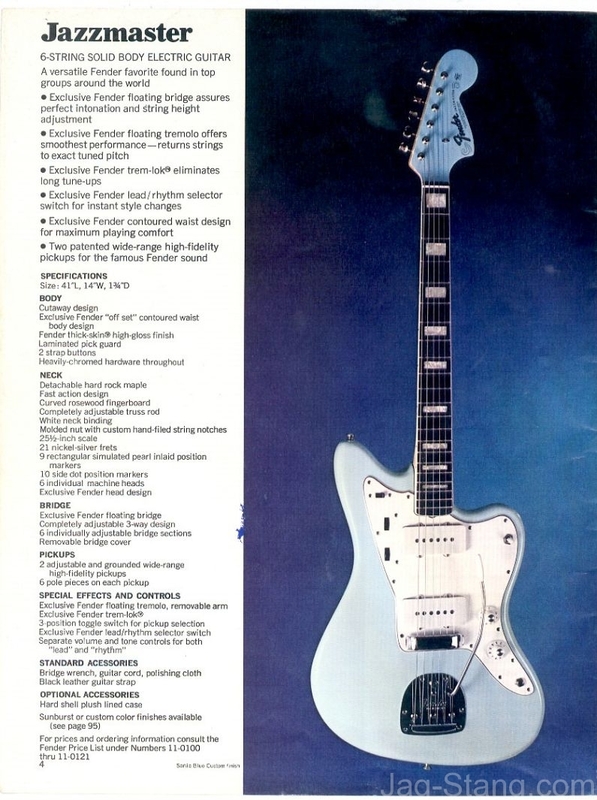 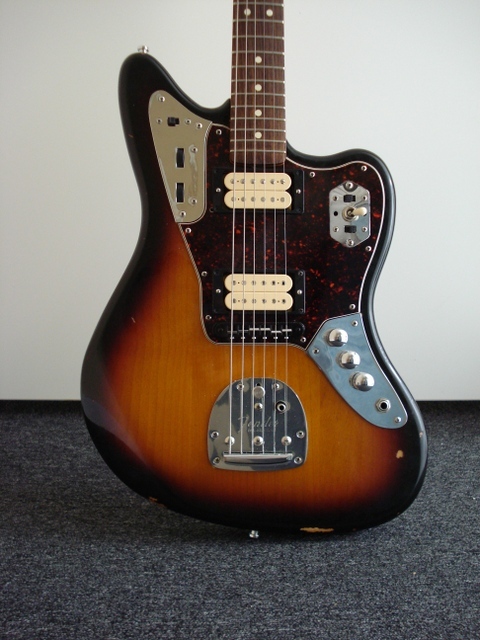 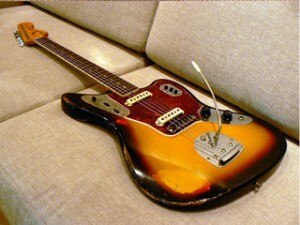 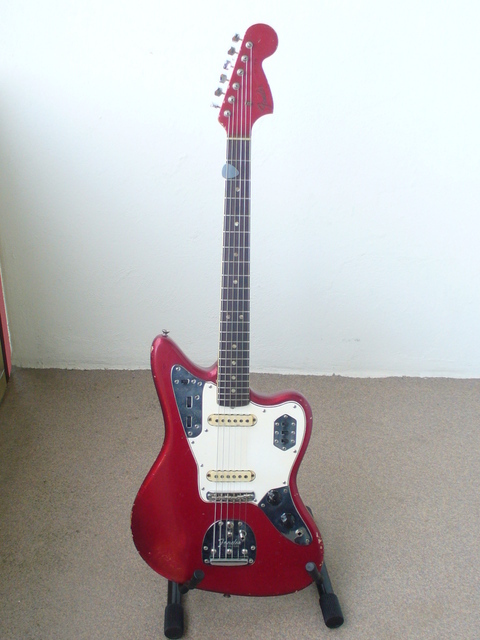 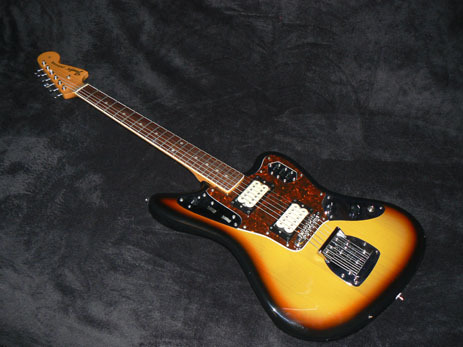 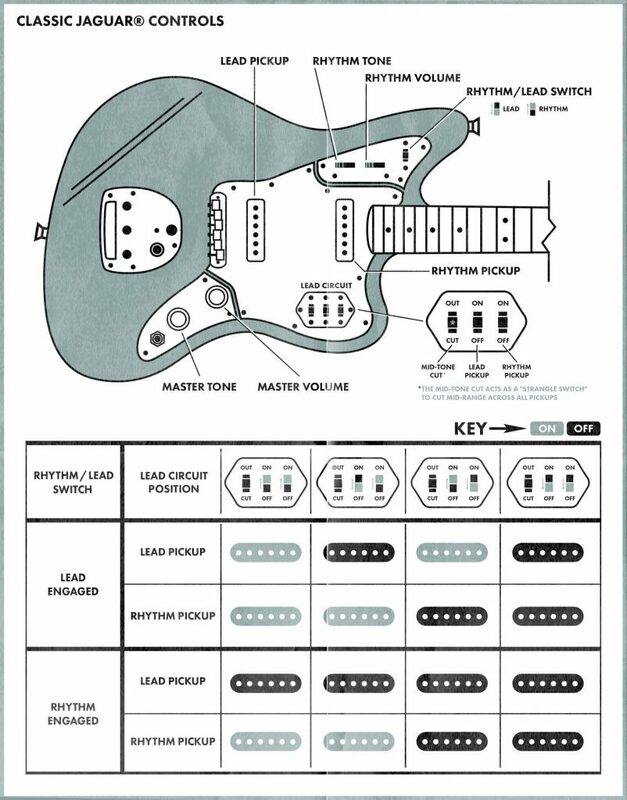 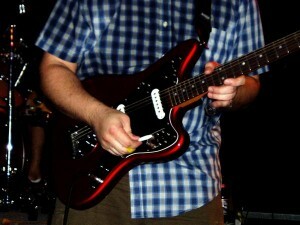 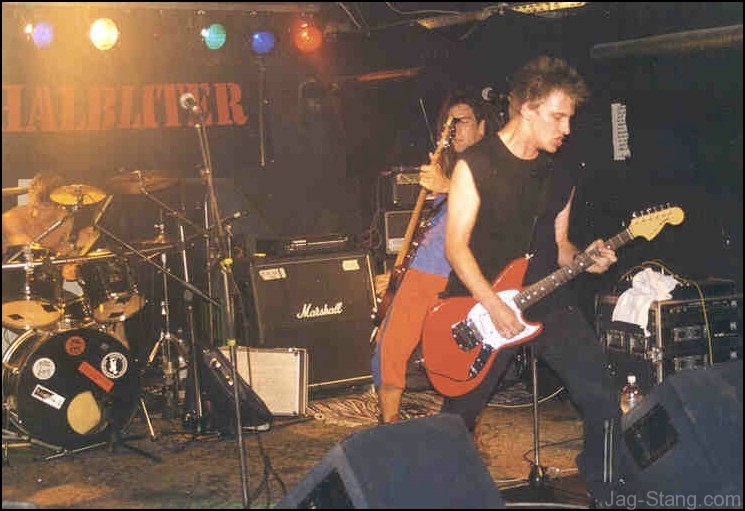 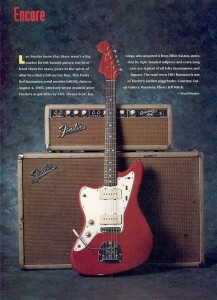 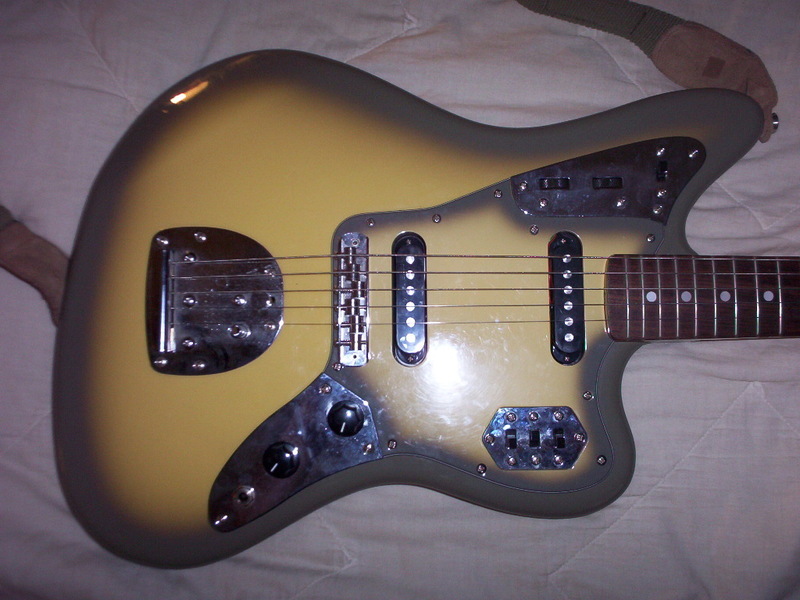 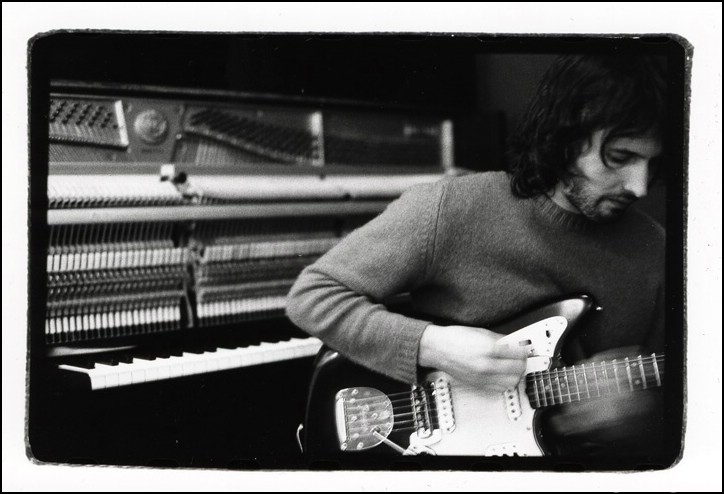 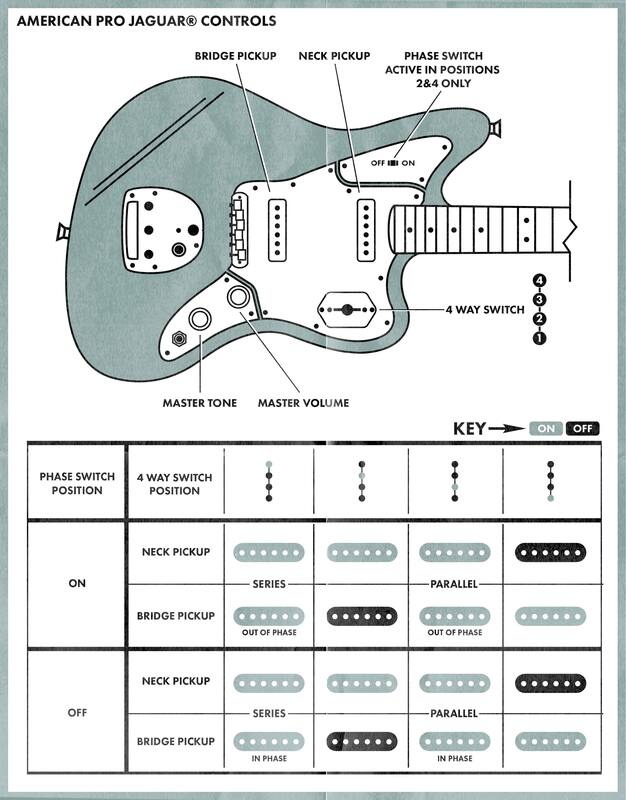 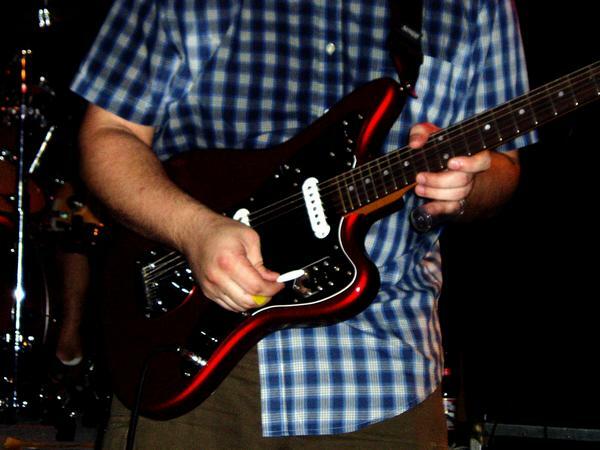 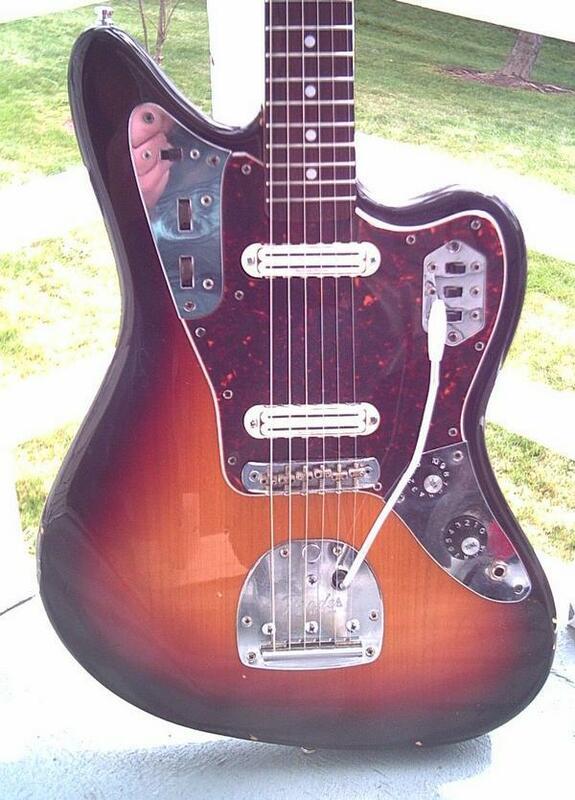 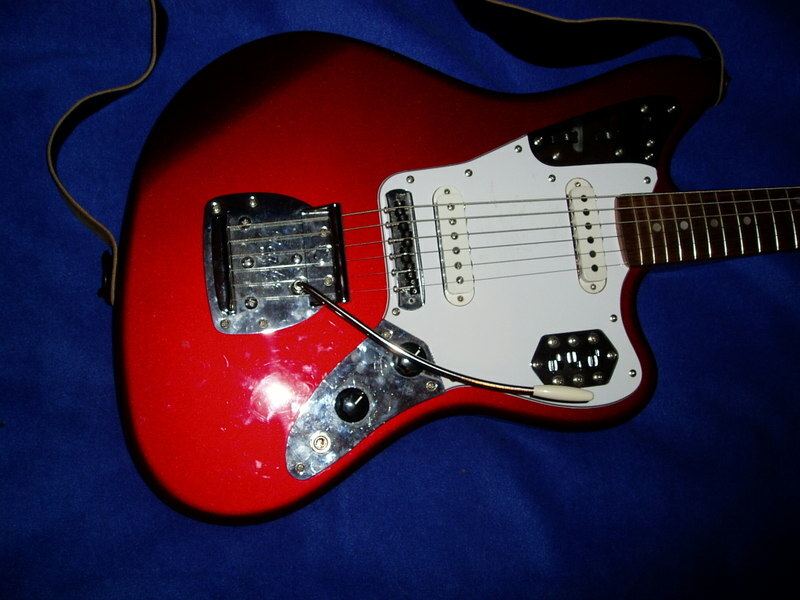 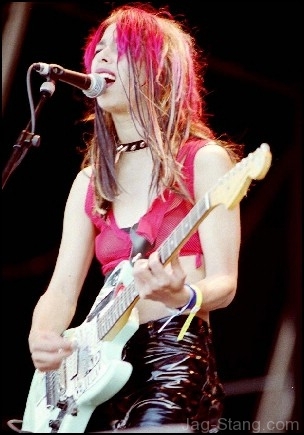 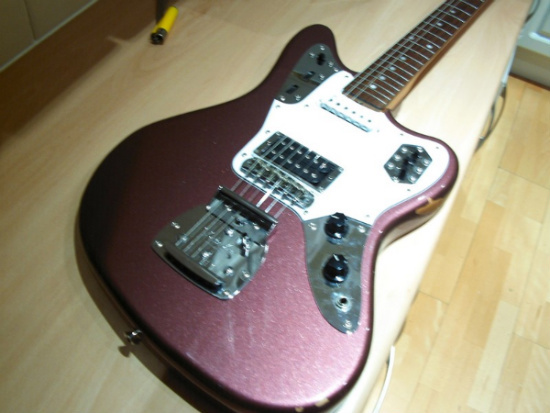 Fender Jaguar Owners – Let’s see your Jags! 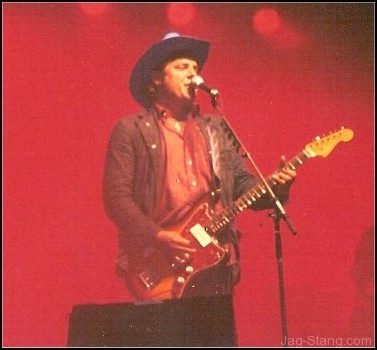 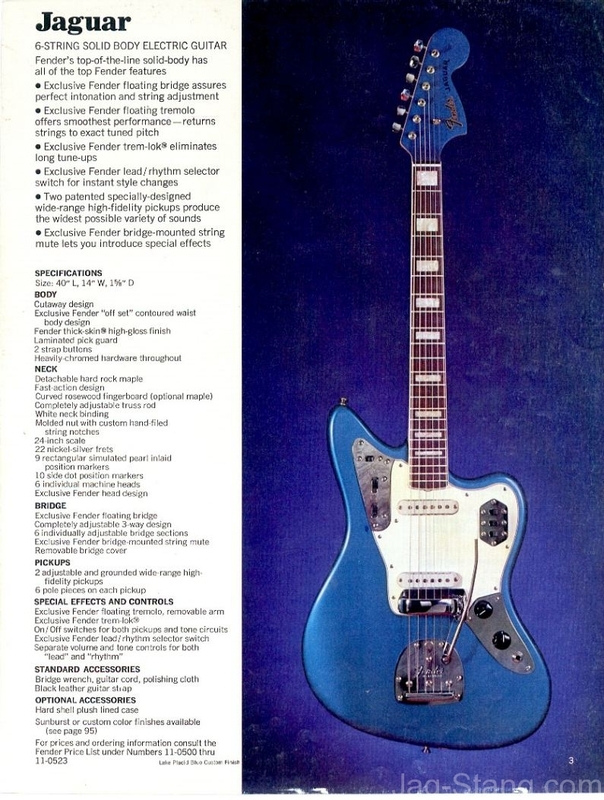 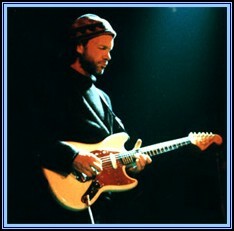 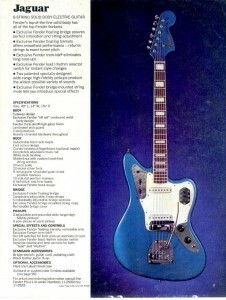 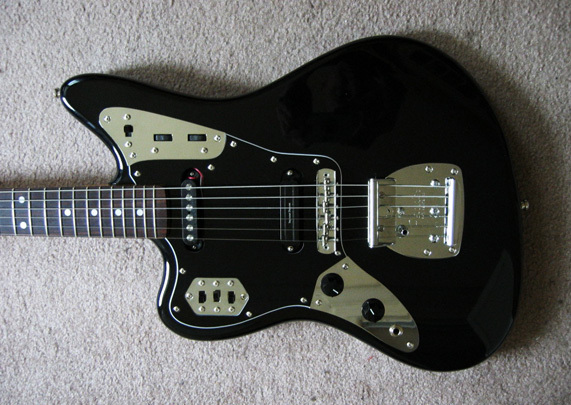 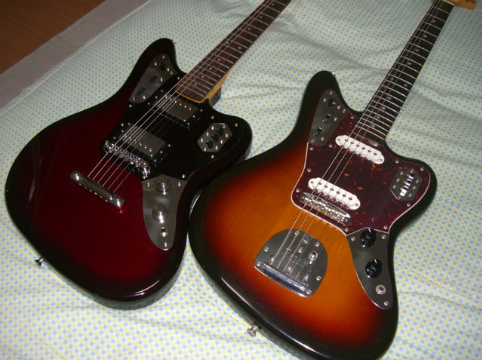 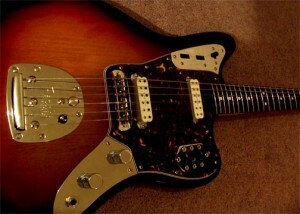 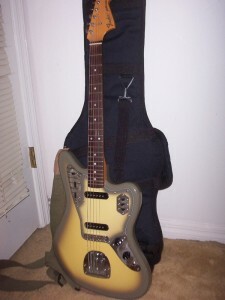 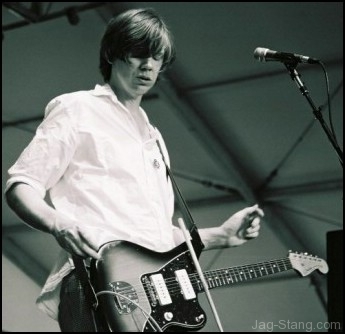 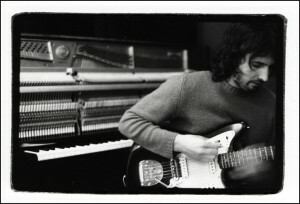 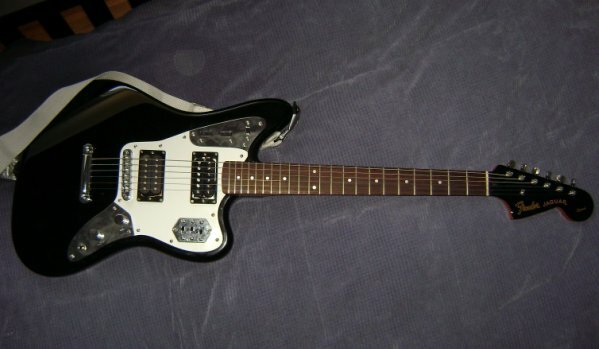 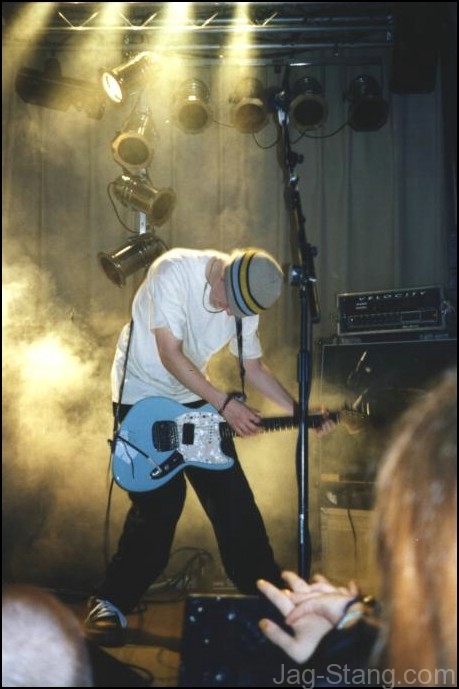 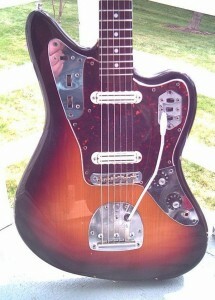 This post is inspired by a forum post where Fender Jaguar owners are showing off their Jags. 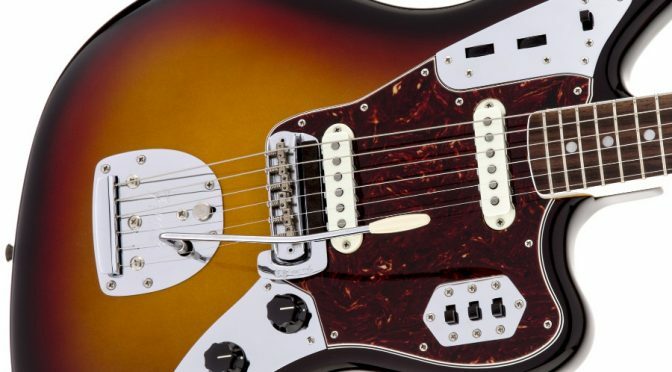 Whether you have a new Mexican Custom Player Jaguar, Japanese Reissue Jag, American Classic, original vintage jaguar, or any other iteration, we would like to see it! 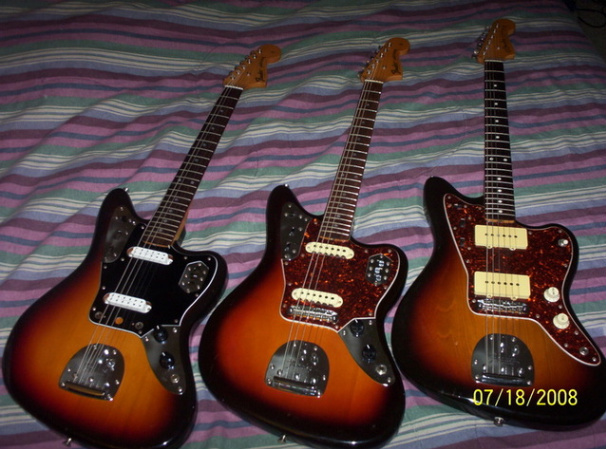 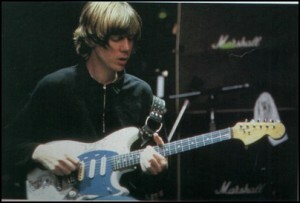 Below is just a small selection of some of the Fender Jaguar photos and photo links posted up by their owners.